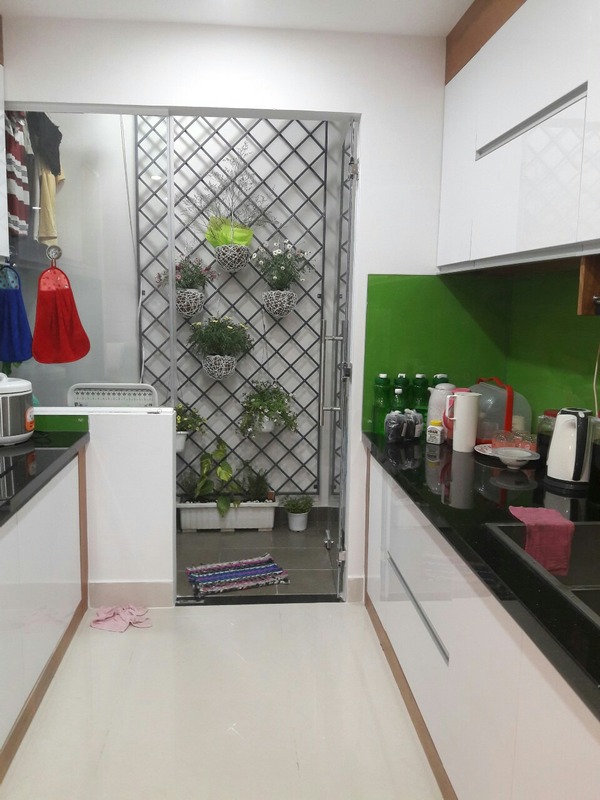 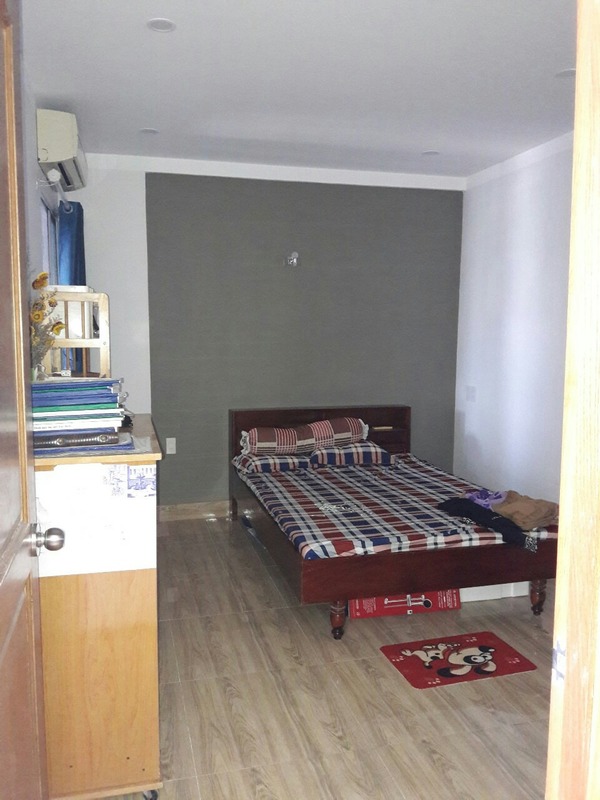 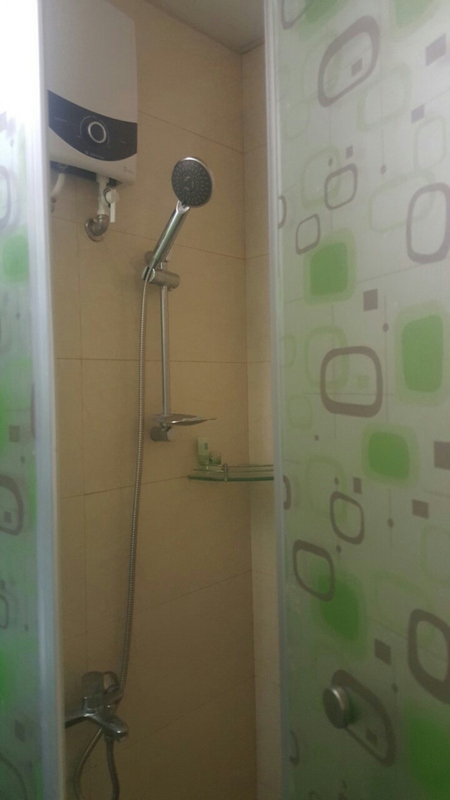 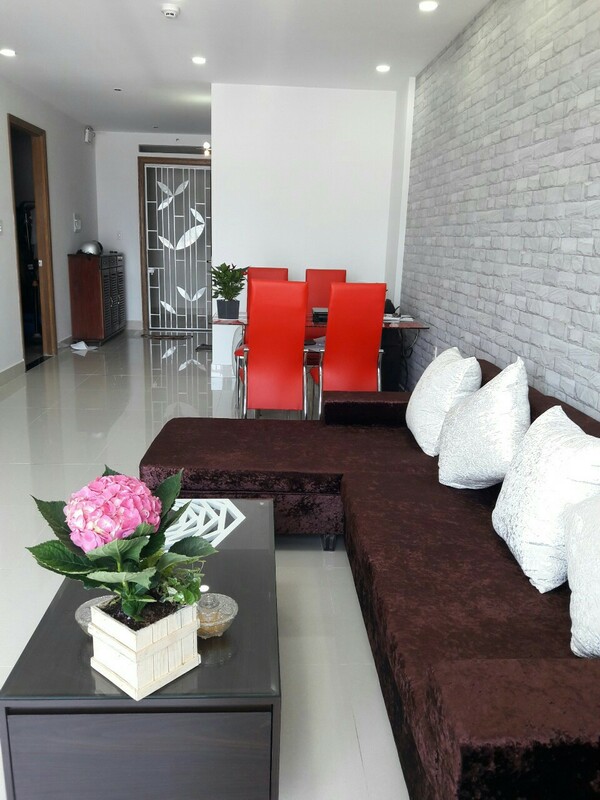 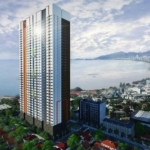 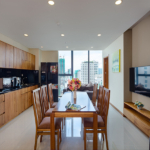 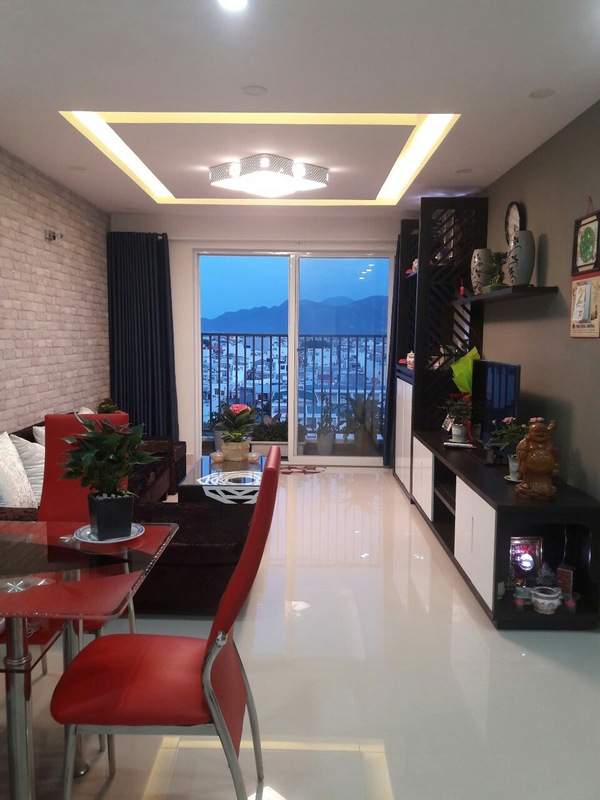 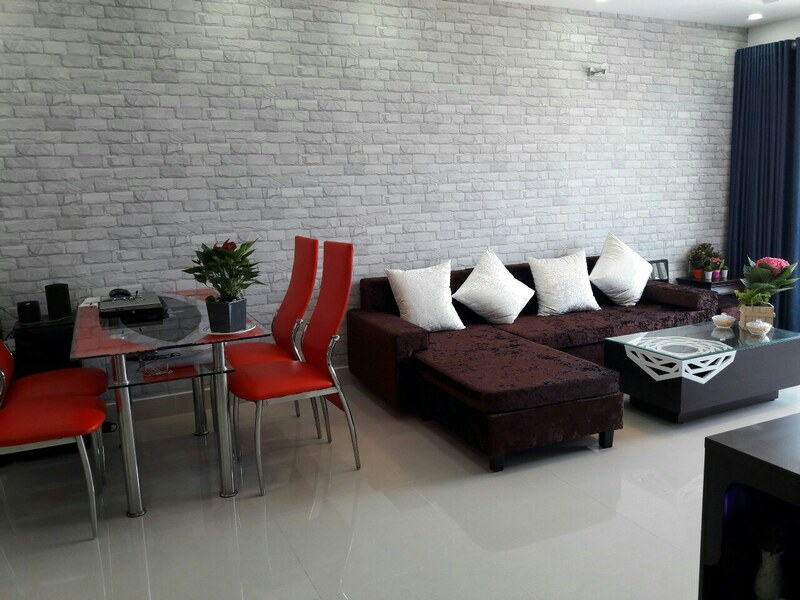 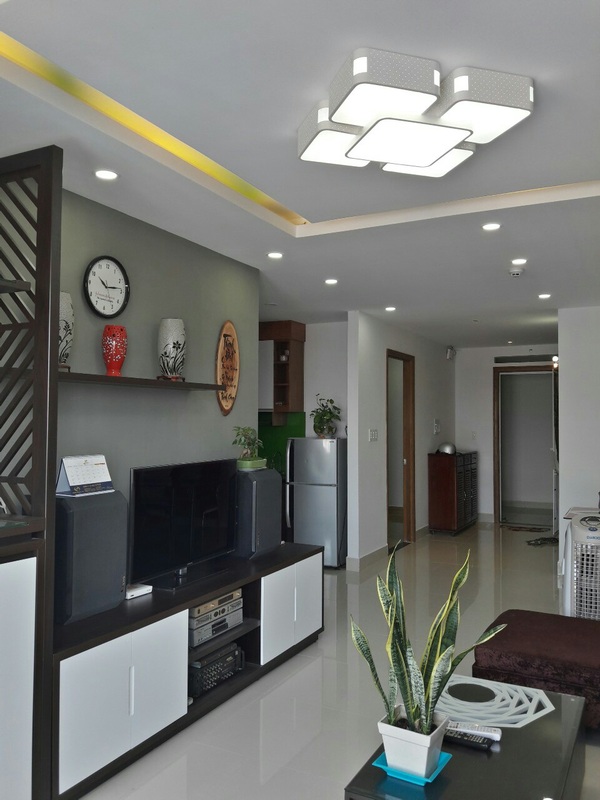 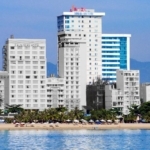 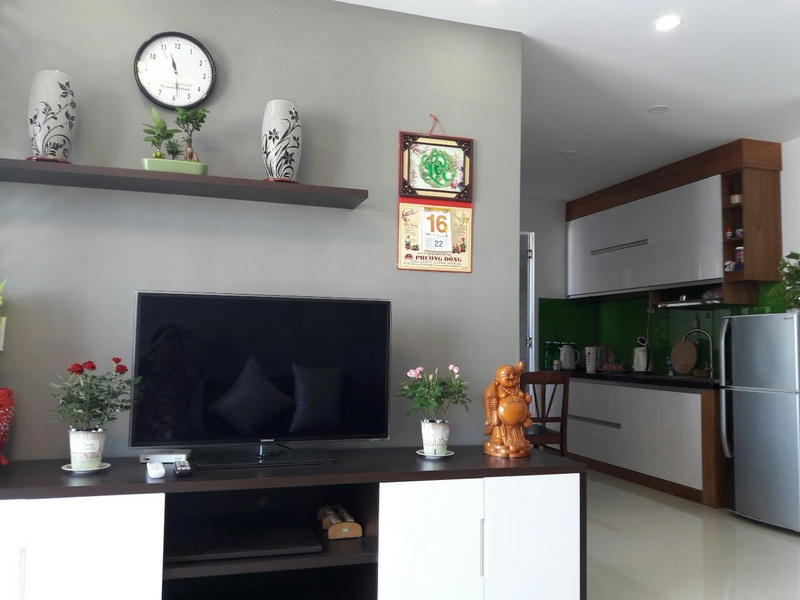 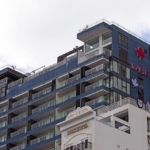 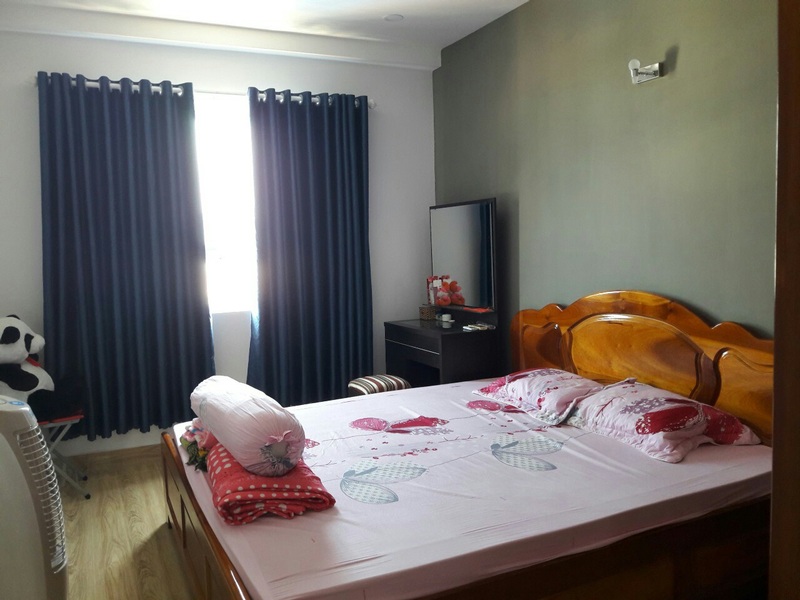 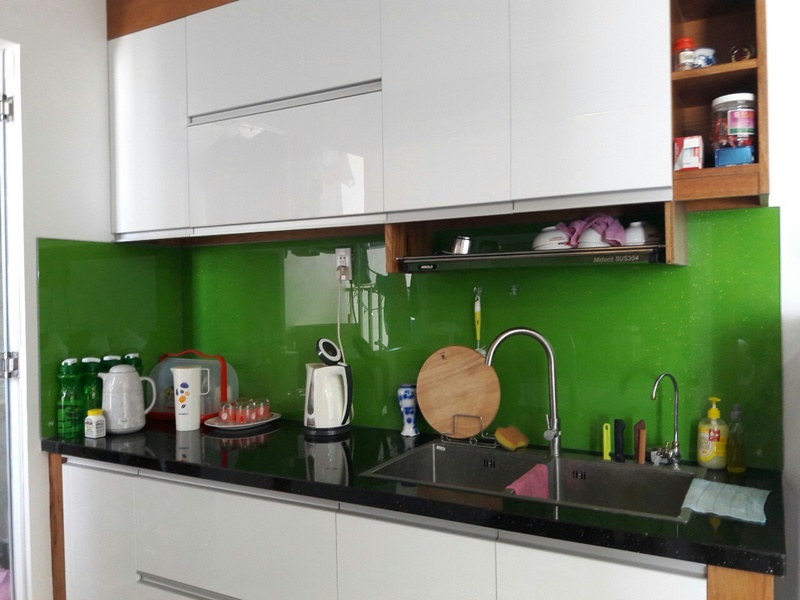 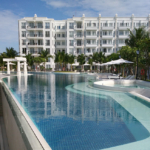 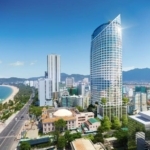 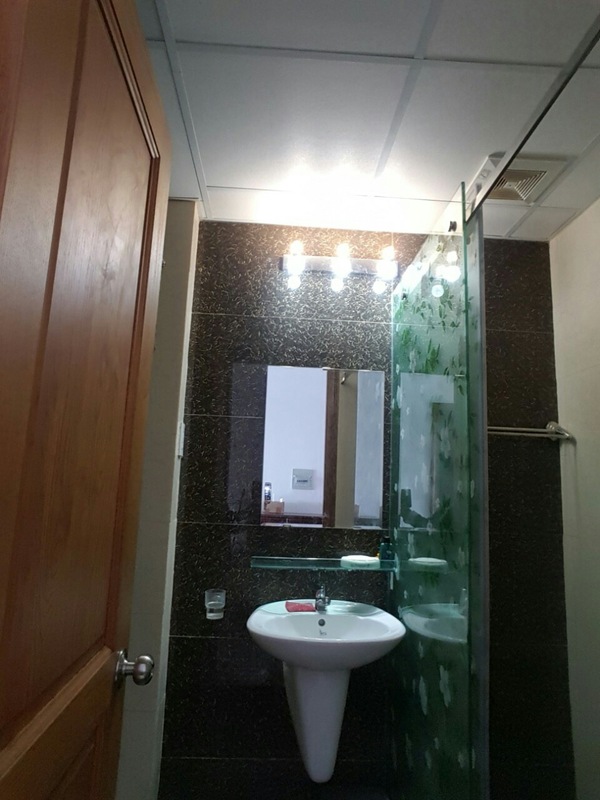 2-bedrooms Apartment for rent in CT1 – Phuoc Hai urban, Westward Nha Trang city. . 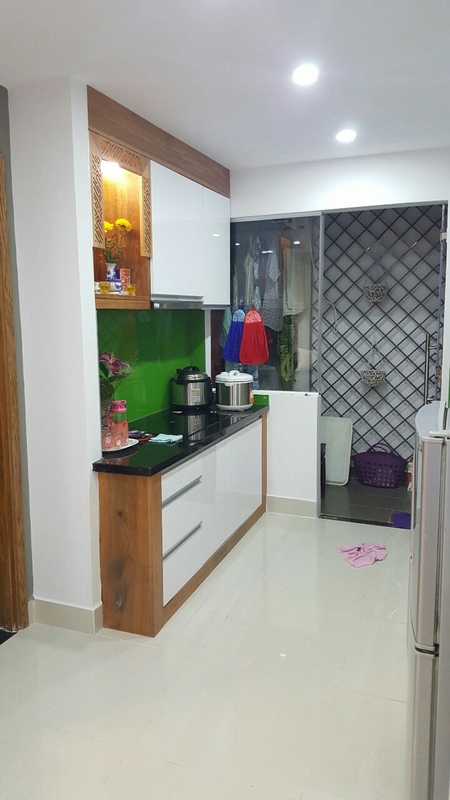 It has 1 bathroom,1 living room, 1 kitchen and full furnished, with balcony. 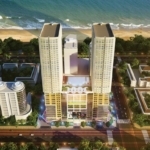 Nearby Co.opmart supermarket, 2km far the beach, many restaurants, coffee and services area, convenient for living and working. 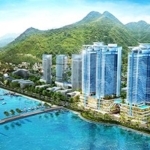 Deposit 2 months, payment 3 months once.